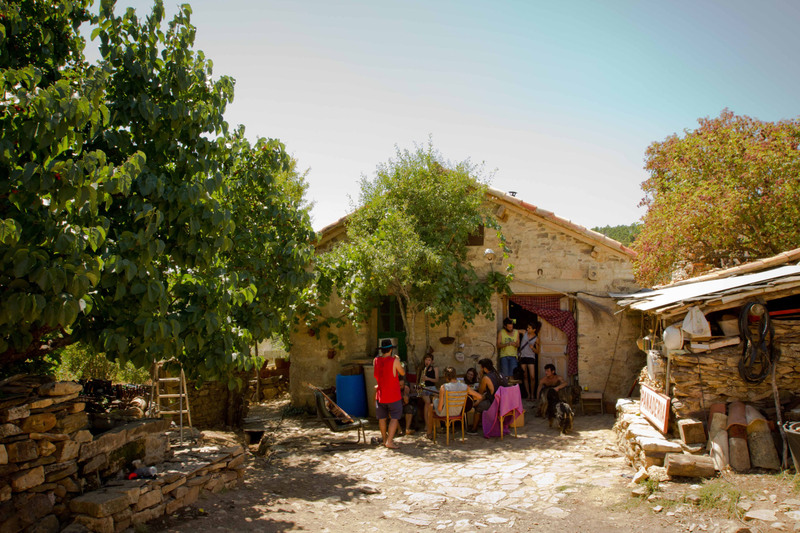 Like many countries around the world, Spain is struggling to address the problem of rural inhabitants abandoning villages to migrate to urban areas. However, there seems to be a light at the end of the tunnel for Fraguas. 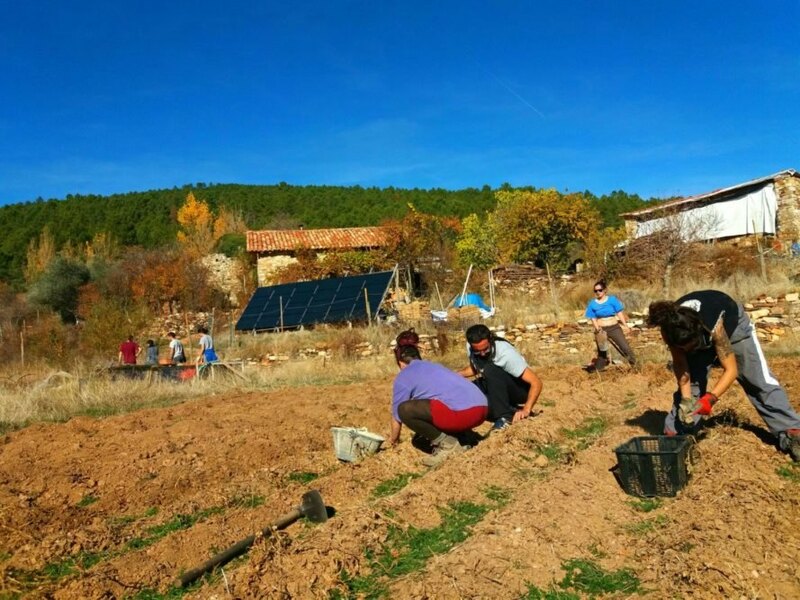 Nearly 50 years after residents left the small area in northern Castilla-La Mancha, an eco-minded group of people decided to revitalize the village. 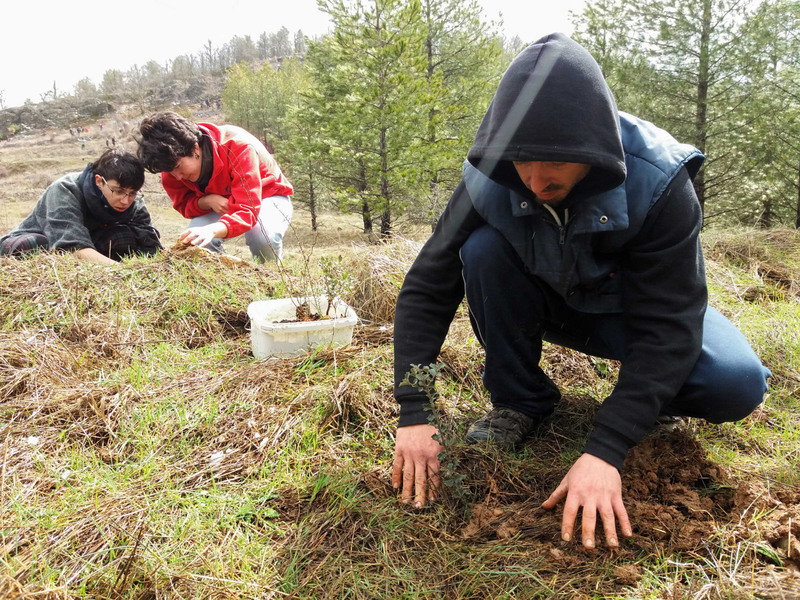 Since 2013, the community has managed to breathe new life into Fraguas by rebuilding dilapidated homes, installing solar panels, planting vegetable gardens and restoring the area’s natural forest growth. 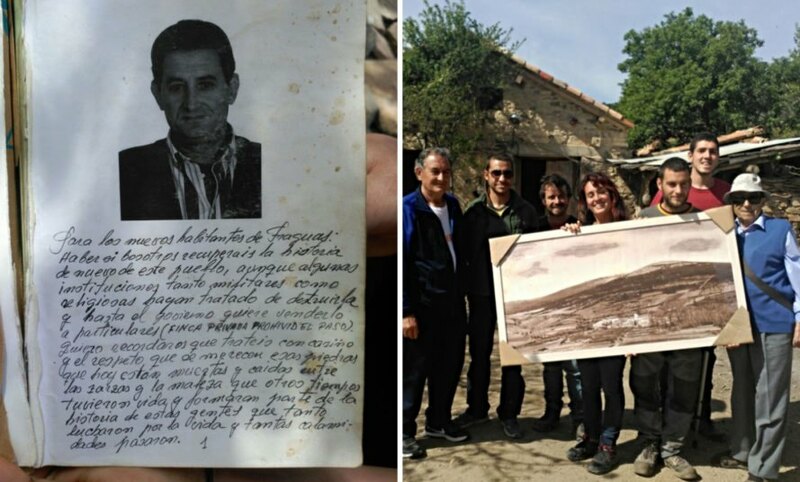 By most accounts, it is a heart-warming story of the reformation of a once-beloved village — that is until the Spanish government decided to start legal proceedings to kick the new residents out of town. 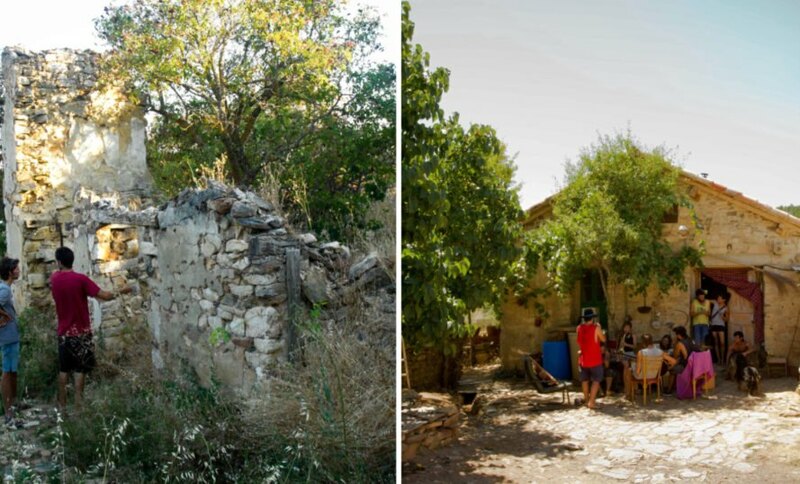 After decades of urban migration, the Iberia Peninsula is currently teeming with hundreds, if not thousands, of extinguished communities, many of them up for sale. While most of the villages were left abandoned, the previous residents of Fraguas were bought out by the government in the late 1960s to make way for a planned reforestation program. The village had only a handful of full-time inhabitants and became overgrown by nature’s creep. At one point, it was being used as a military training camp for Spanish soldiers, who took to blowing up the remaining buildings. When the group arrived at the derelict site, they were set on bringing the land back to life through sustainable principles. The members began by clearing out the mass plant growth that had taken over the buildings and streets. Then, they started to reforest the area in and around the village, clear out roads and walking paths and plant orchards and large crops of vegetables. 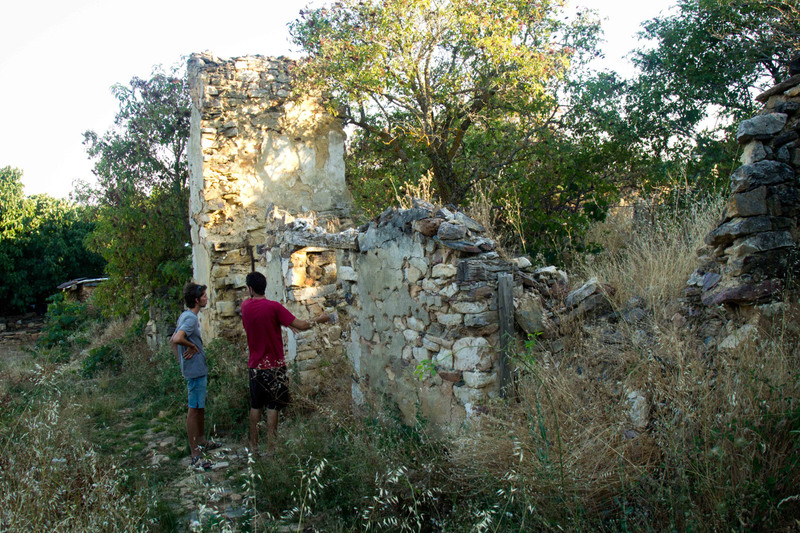 To restore the many dilapidated buildings and homes, the group researched as much as they could about the village’s original layout. As they created their master plan, the team started to draw up plans for installing various green technologies such as solar panels and a communal gray water system. Despite the support of many, there are some powerful adversaries that want to put a stop to the group’s hard work. The regional government recently said that the new residents can no longer stay in the village. In fact, not only is the government trying to evict the collective, but it is going through legal channels to punish the members for their “invasion” of the area. Currently, six members face more than four years imprisonment each along with a fine of up to $30,000 that will be used to demolish and destroy all of the effort that the group put into rebuilding the village over the last five years. 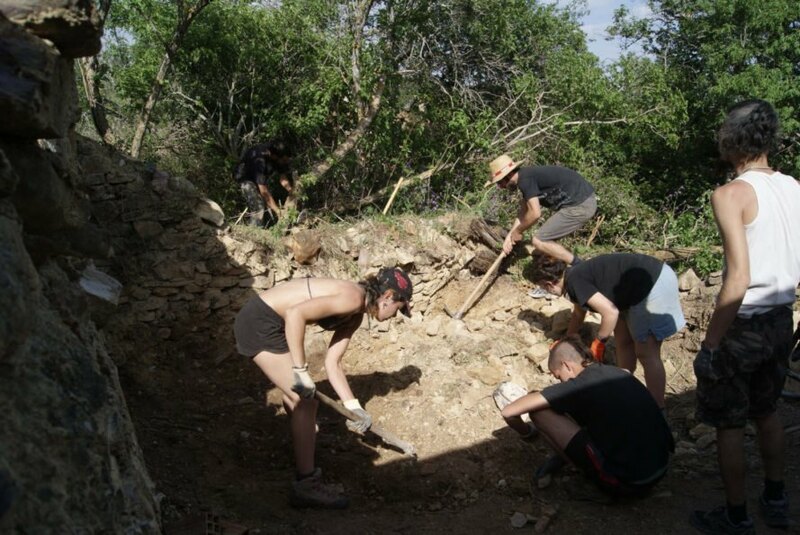 According to The Guardian, the regional government’s representative in Guadalajara Alberto Rojo has suggested that the group would had been better off rebuilding a village on the brink of extinction. 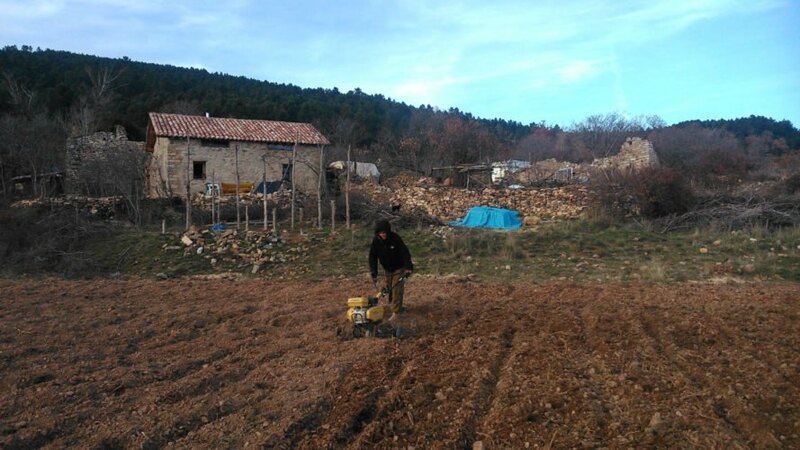 He explained that there are more than 200 villages in the same area that have fewer than 50 inhabitants and would love to welcome new neighbors. 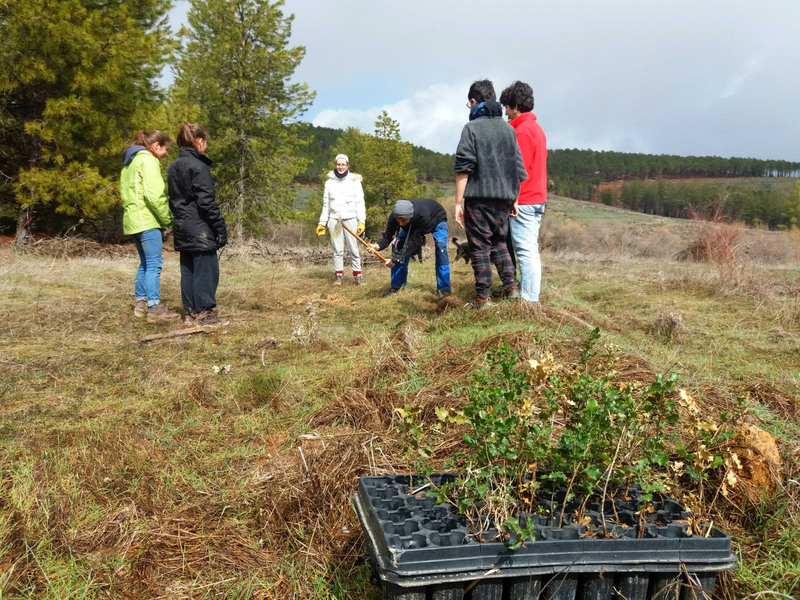 “Of course we agree that there needs to be re-population initiatives in the province – and let’s hope there will be many – but only in the right kind of places,” he said, adding that the area of Fraguas is part of the Sierra Norte natural park, which is protected by law. Rojo also claimed that the village is in a danger zone for forest fires. At this time, the Fraguas collective is going on the offensive to protect the home that they have spent years rebuilding. A Change.org petition has already attracted more than 76,000 signatures, and the group has launched an appeal for contributions on their website to fund legal bills. The group regularly posts updates on their Facebook page as well. A photos of Fraguas' new residents shows hope for the abandoned village. 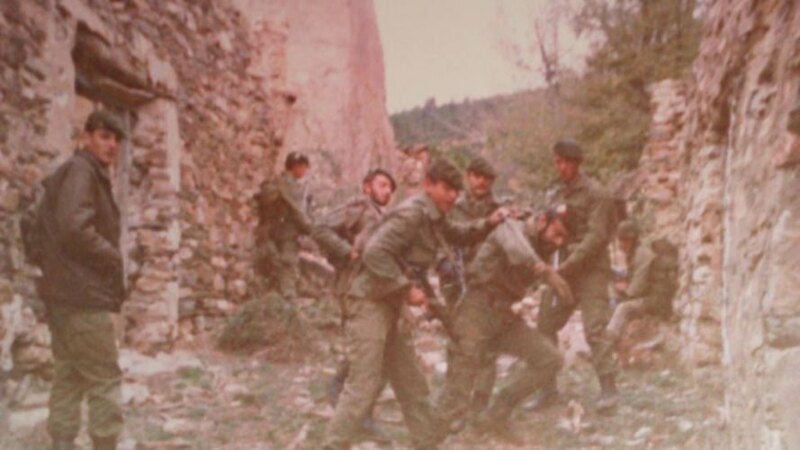 An old photo of the military practices carried out in the village. 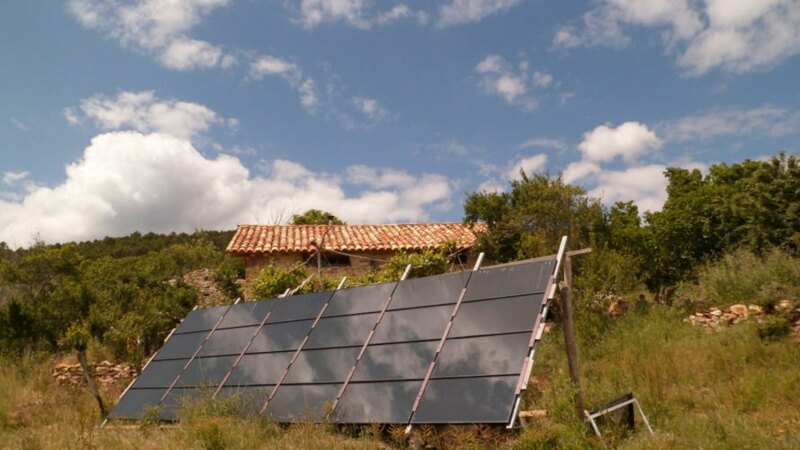 The village is equipped with solar panels for energy. 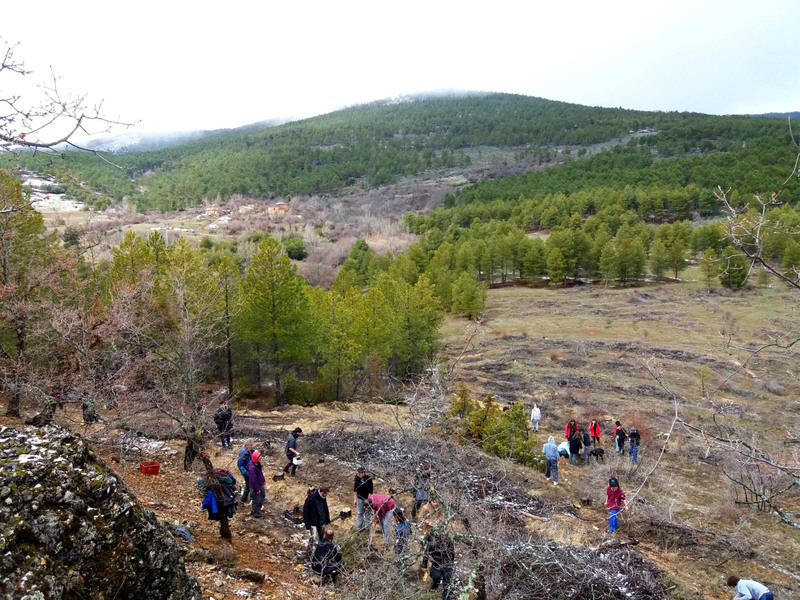 The group has dedicated years to reforestation around the Fraguas area. The community used sustainable principles to rebuild derelict homes. 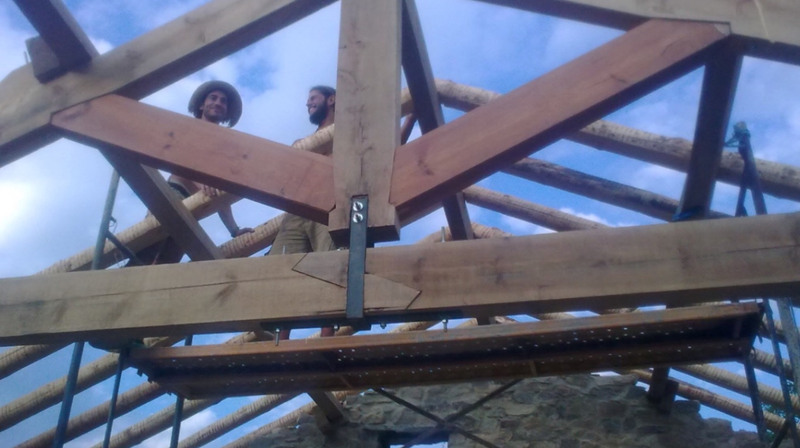 The group has also built new structures such as a workshop that will be used to plan the village's development. The group cleared out a lot of overgrowth to prevent fires. 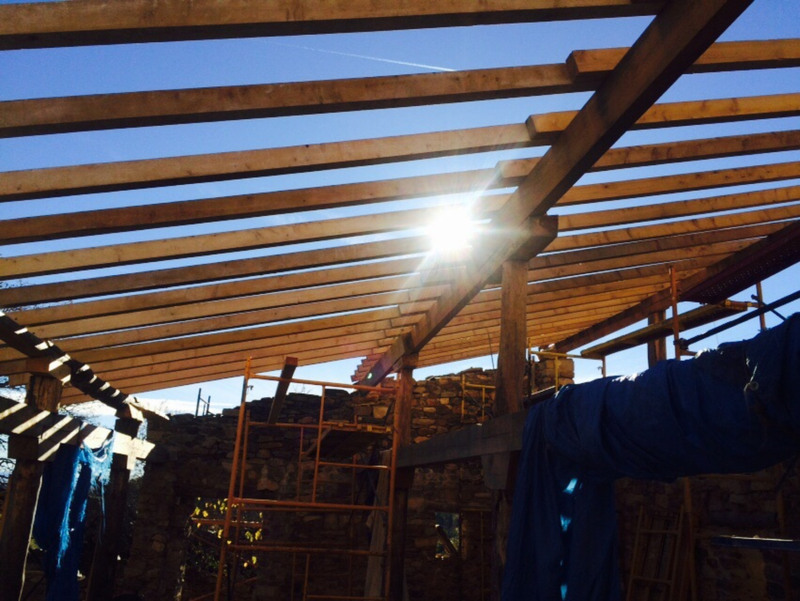 The old buildings of the village are slowing being rebuilt. A former resident wrote a guidebook and letter supporting the community. The community stands in front of a newly rebuilt home. 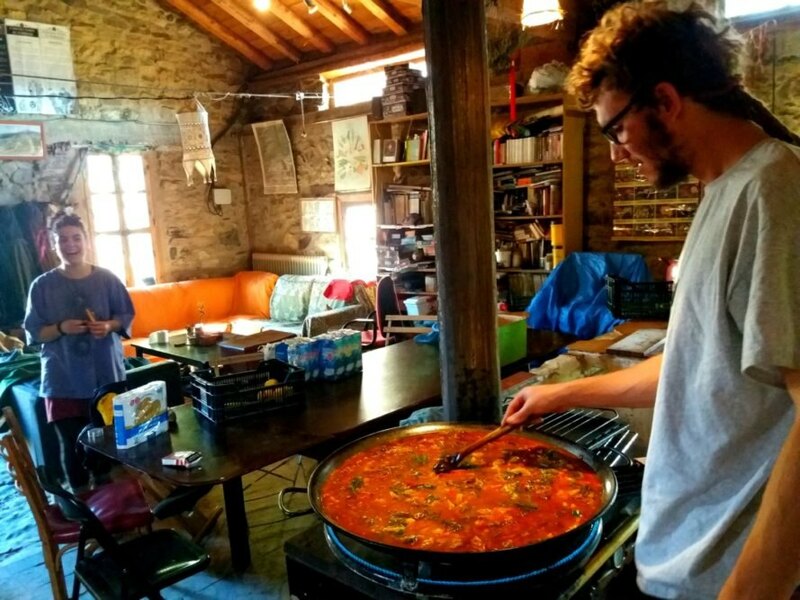 There is a community kitchen where the members of the group take turns cooking. The community spends its days taking care of the gardens. The community works together to keep the area clean and free from hazards such fires. 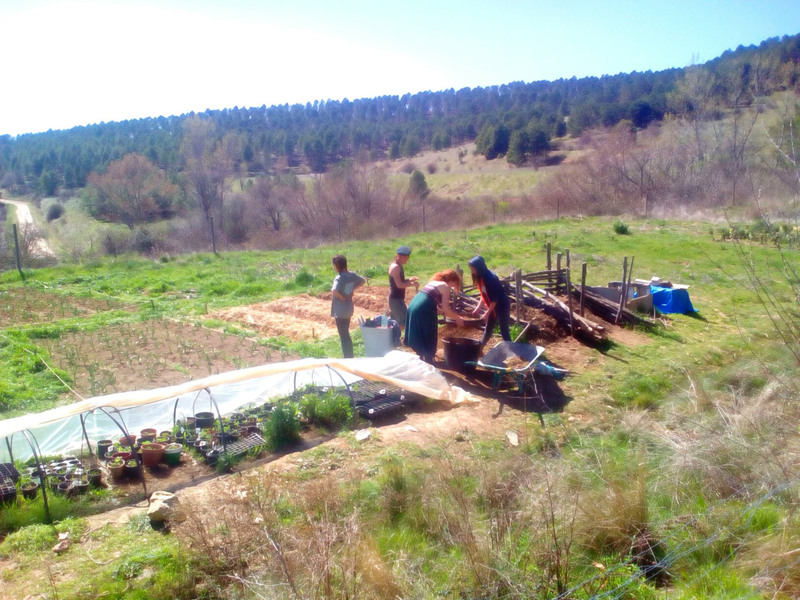 All of the members are expected to work in the fields and gardens. There is a large potato crop that keeps the kitchen full. 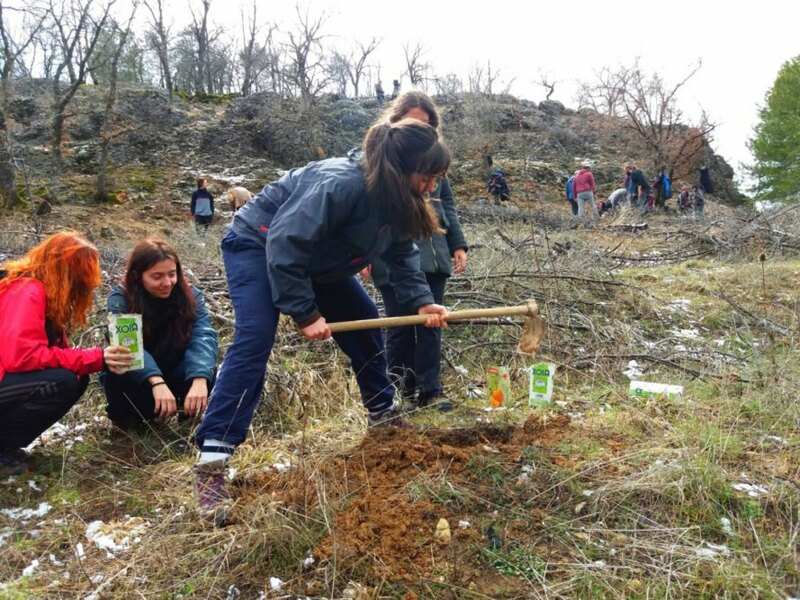 The reforestation project is important to keep the area's condition in tact. The group has built new homes using the same materials as the abandoned buildings. 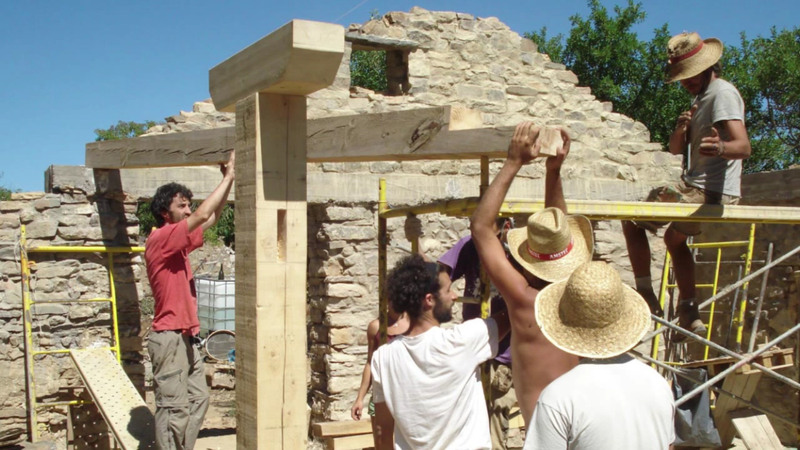 The group uses sustainable building methods to restore the old buildings. The team has been working with the former residents of Fraguas to rebuild the village.